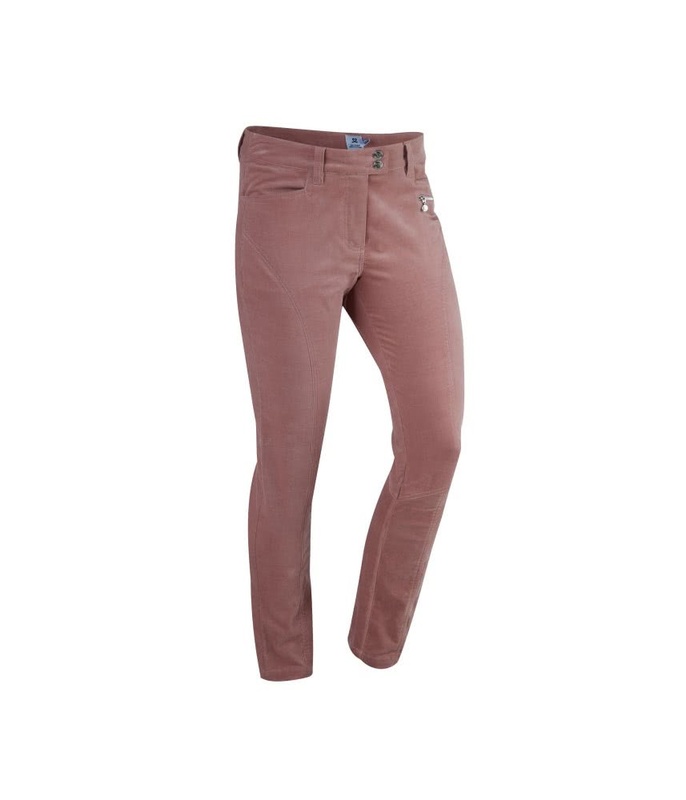 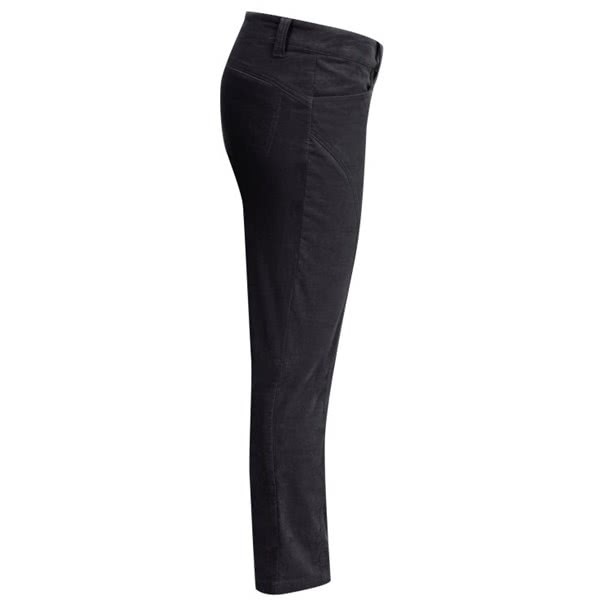 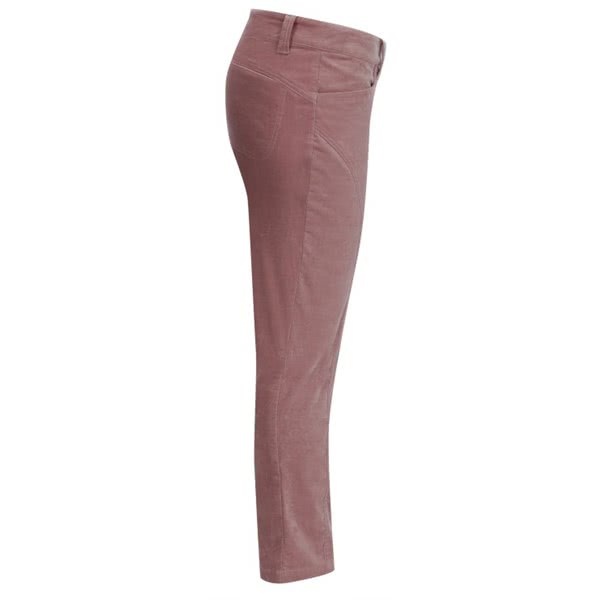 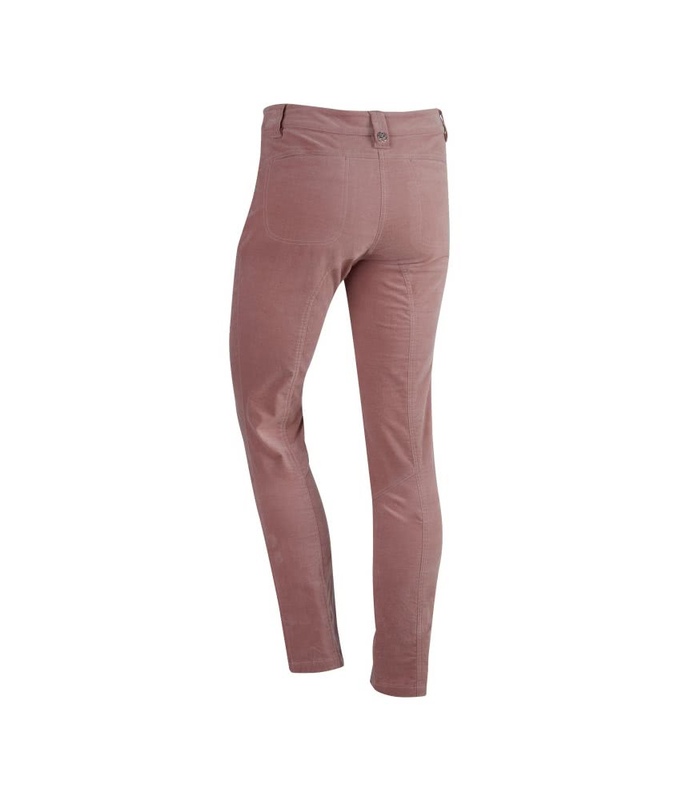 The Daily Sports Ladies Elaine Trousers have been created to deliver supreme comfort with a fashionable fit. 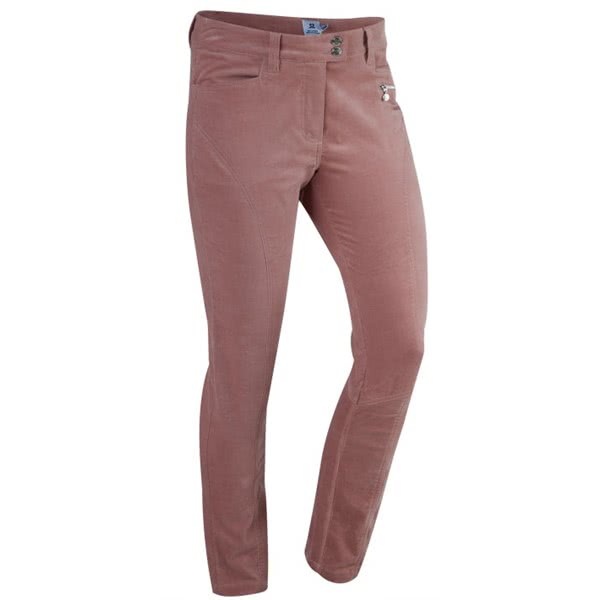 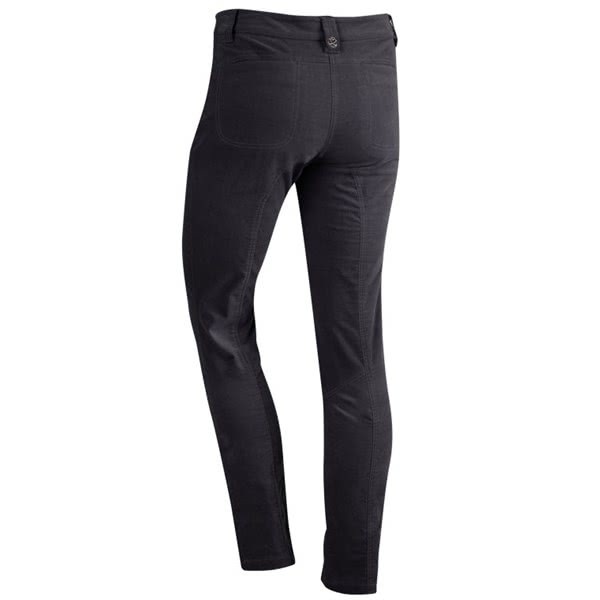 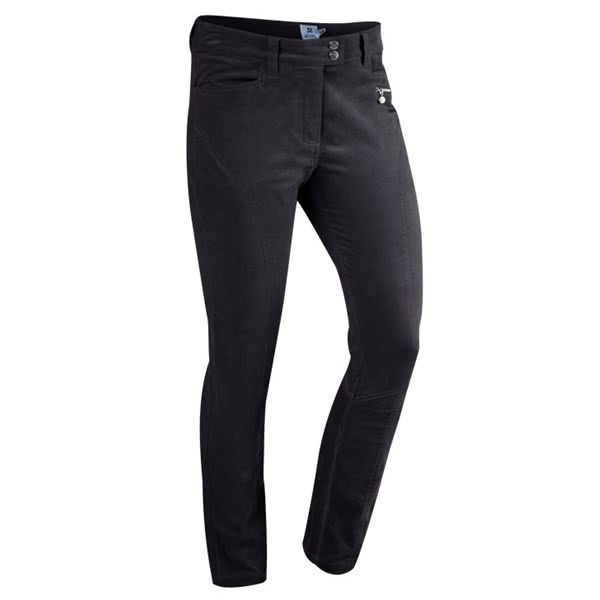 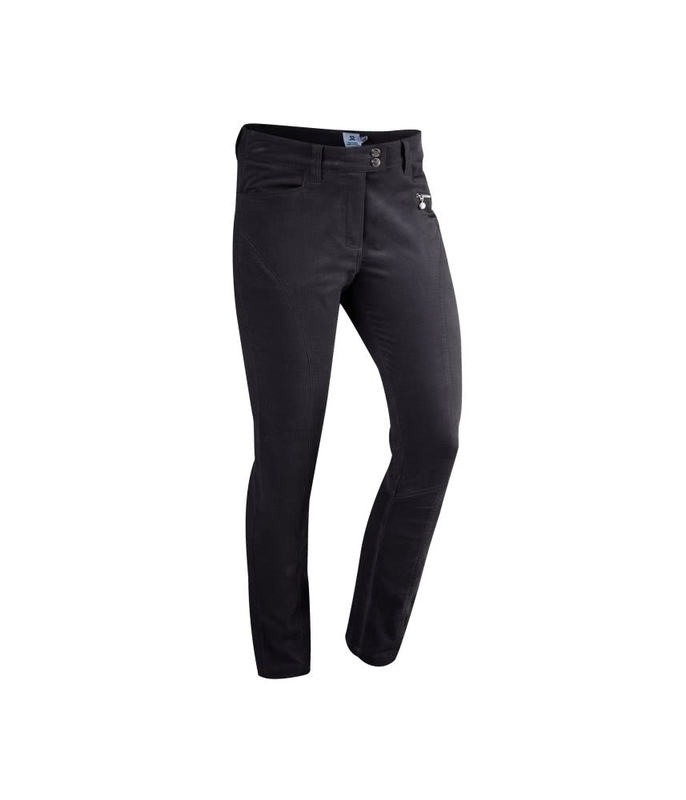 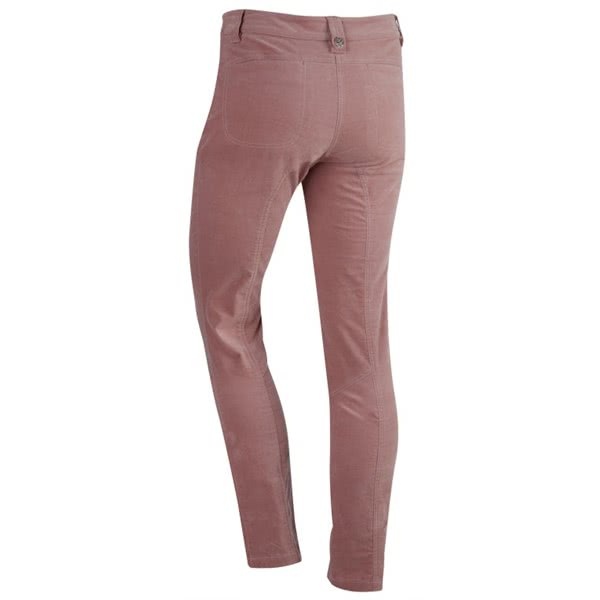 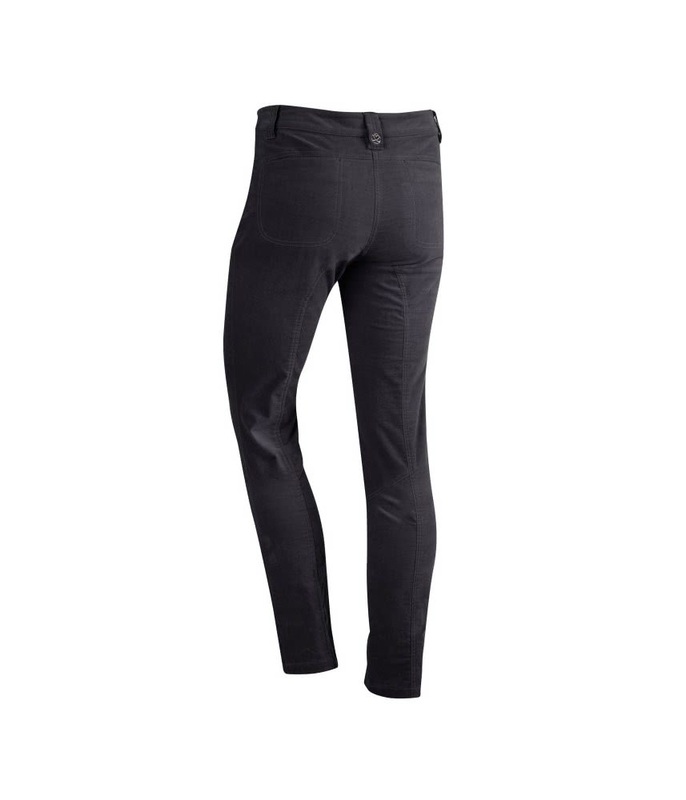 Daily Sports have used a stretch velvet with a straight leg, regular fit for extreme comfort. 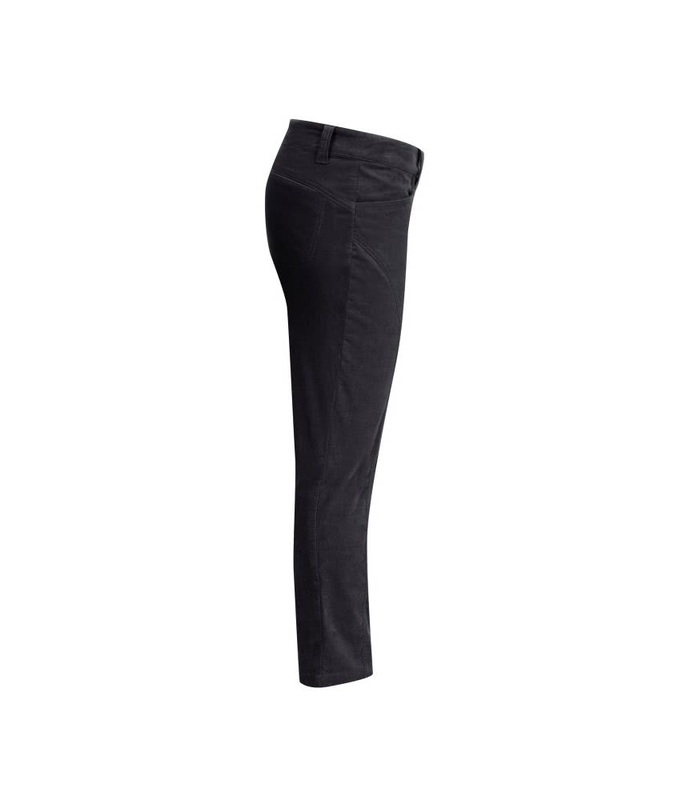 The stretch in the Elaine Trousers will enhance your every movement whilst providing a stylish fit. A four-pocket design has been incorporated into the Elaine Trousers to provide versatile storage for all your on and off course accessories.